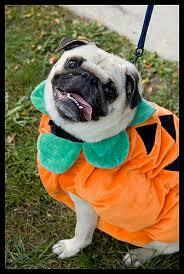 Yes its exactly what it sounds like Halloween for pugs! A day for all our beloved Pugs!!!!!!!!!!!!!! Games/Comps and all the usual fun! !